As you may know, I am involved with this amazing group called the Austin Food Blogger Alliance. I joined the Board of Directors as Social Chair two years ago. This means I get to organize and host monthly happy hours and quarterly social events for our members around Austin! What is the AFBA? According to our website, "The Austin Food Blogger Alliance (AFBA) seeks to support a local membership of food bloggers and the community through educational initiatives, social events, philanthropic endeavors, and by upholding a commonly shared code of ethics. Formed in 2011, AFBA has over 150 active members blogging on a range of topics." The AFBA membership has awarded me a great group of fellow foodie friends. I love sharing a passion for food and Austin with them! 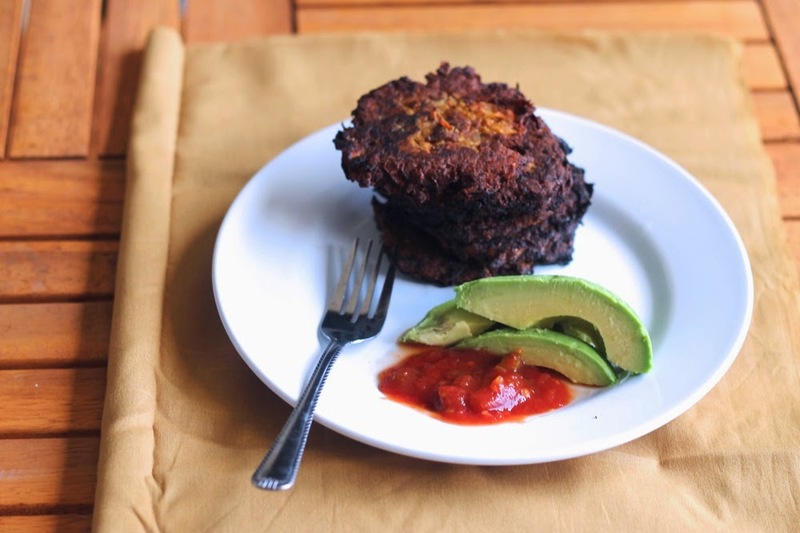 Our network includes a Facebook forum where we share ideas and information, and on it I asked our members if they had any paleo recipes they wanted to share on Three Diets One Dinner. I'm so happy to bring you this round up! Hilah Johnson is so funny. 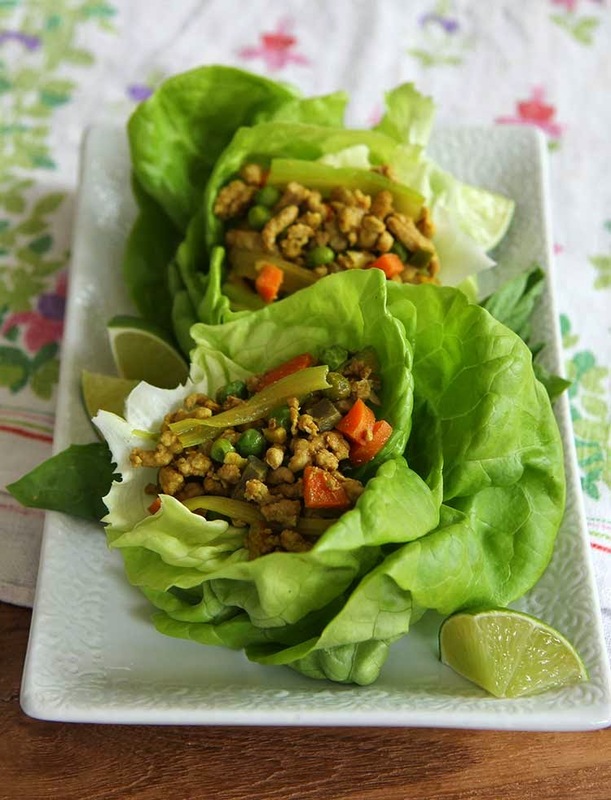 Her blog features hilarious cooking videos geared towards beginner and intermediate cooks, as well as people who are just looking for simple, low-cost recipes. 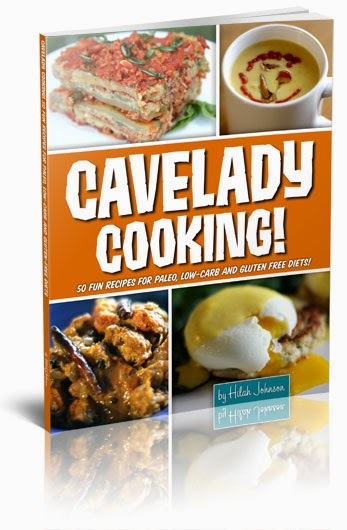 She has written several cookbooks, including a paleo E-book called Cavelady Cooking! 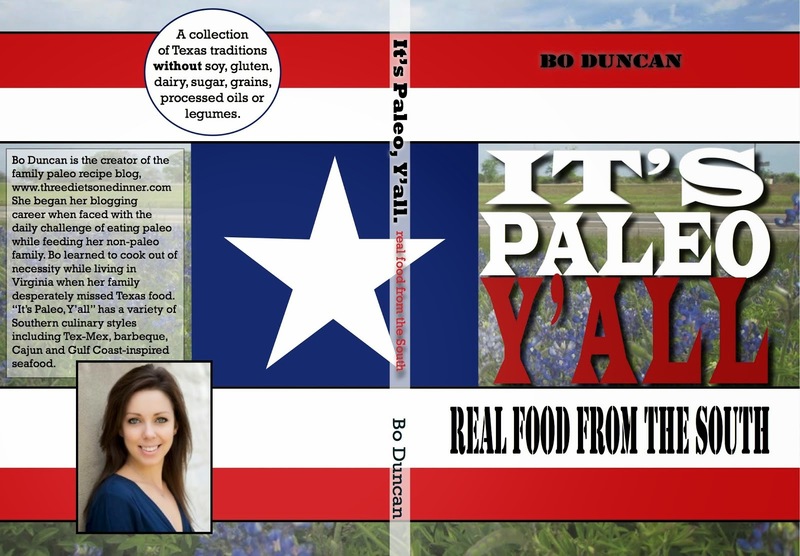 Here are some of her paleo recipes. 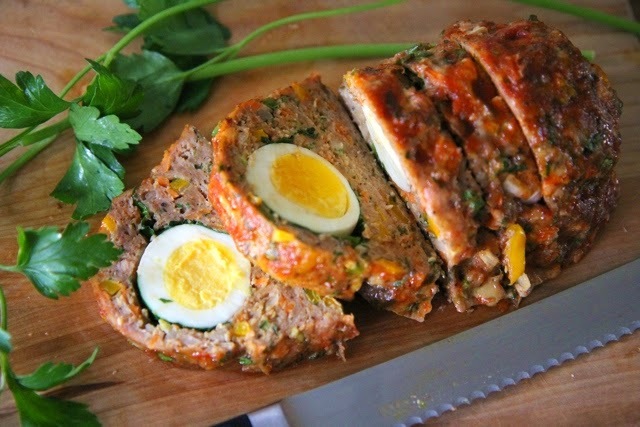 I can't wait to try that meatloaf! 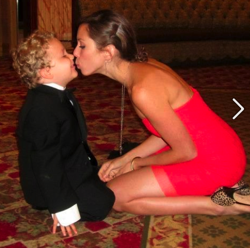 Ashley Blom is a fellow AFBA member who found her passion for cooking and travel in college. I love her recipes and honest writing style. 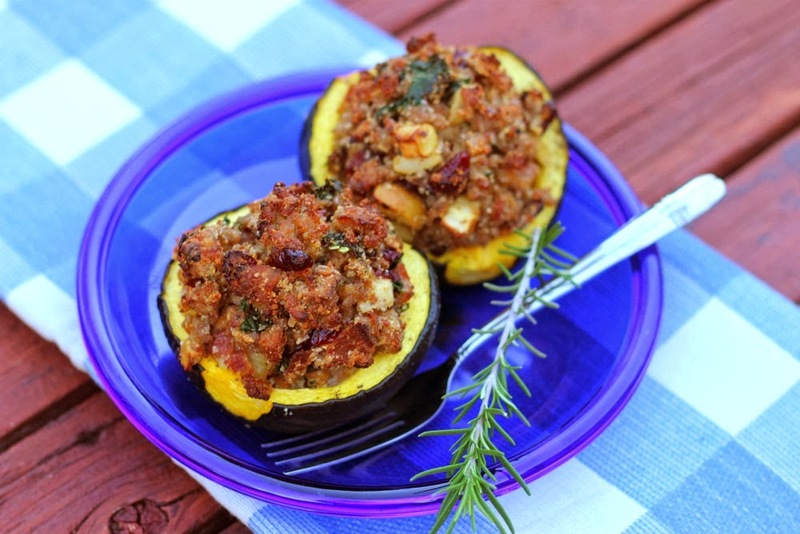 The sausage-stuffed acorn squash looks amazing for the cooler weather--I can't wait to try them! 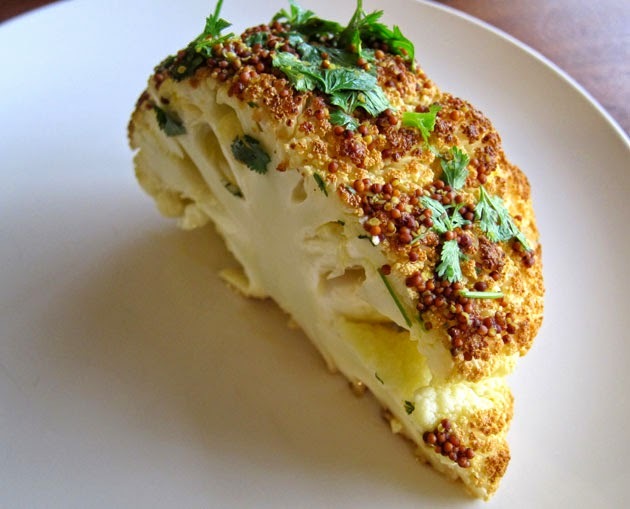 Thank you for sharing your Paleo recipes, Ashley! Rachel Maresh is a fellow Paleo blogger from Austin, Texas. 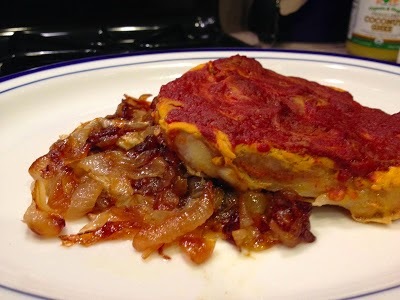 She reviews paleo recipes and products on her blog, The Paleo Review. She occasionally writes her own recipes, including this one! I love the simplicity of this comforting dinner-- I'll definitely make this one! My company always puts on the fanciest holiday and corporate events! These San Francisco restaurants were by far the best one I have experienced. People talked about getting married here.